Ganes Reserve is a recreation area located in the beachside suburb of Point Lonsdale on the Bellarine Peninsula. It is situated between Ocean Road and Laker Drive, not far from the well-known Point Lonsdale Lighthouse. The Reserve area has a playground, picnic area, an open grass area, and a wetland area with walkway and viewing platform. 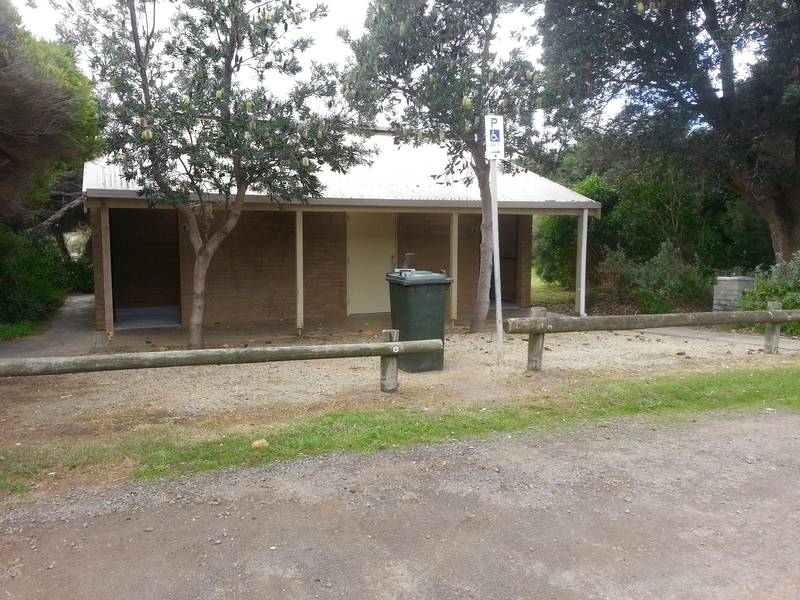 It is also home of the Point Lonsdale Tennis Club, which has four artificial grass courts (with lights), two plexipave courts, a practice wall, and clubrooms. Adjacent to the playground are several wooden picnic tables and a large, open grass area. 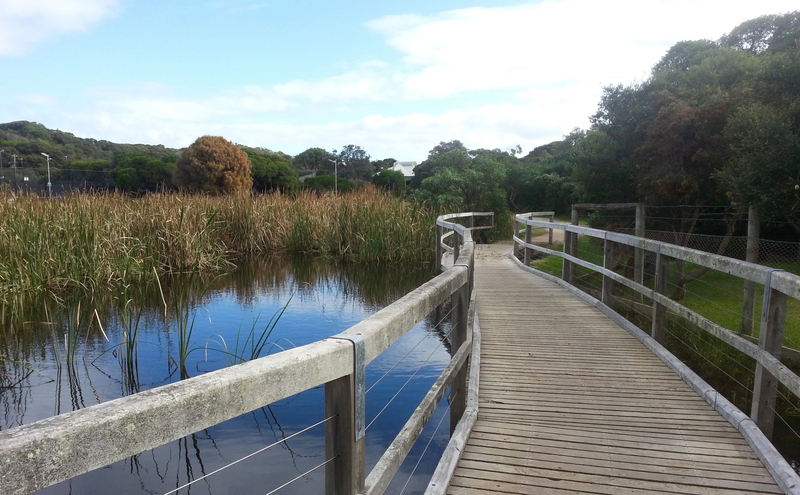 The wetlands at the back of the reserve have a short circuit track around them, which consists of an unsealed track and wooden boardwalk. The track does get quite low, however, and when I visited I was unable to make it all the way around due to recent flooding. 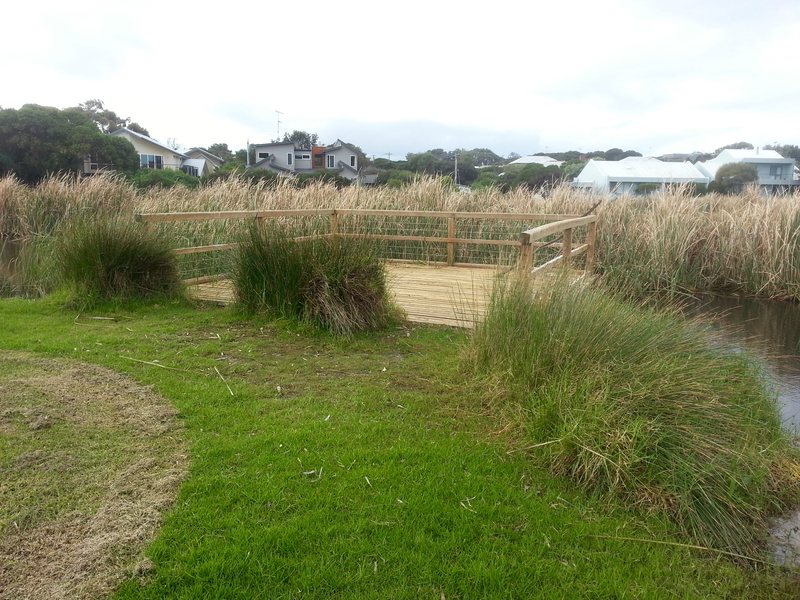 There's also a wooden viewing platform which provides a good place for bird watching. If you're interested in exploring other areas nearby, the tracks to the beach and Hardie Lookout are just across the road. 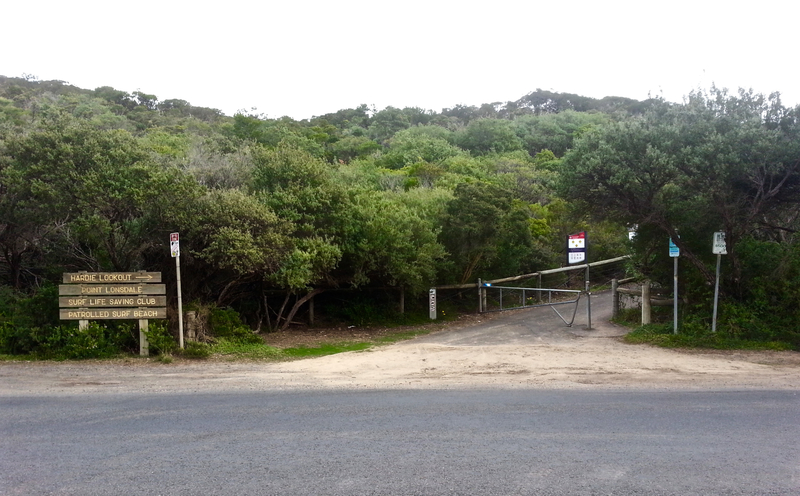 The Point Lonsdale Lighthouse and Rip View Lookout are also less than 1km away - just continue along Ocean Road until you see the signs. The track to Hardie Lookout and the Point Lonsdale Surf Life-Saving Club is just across the road. 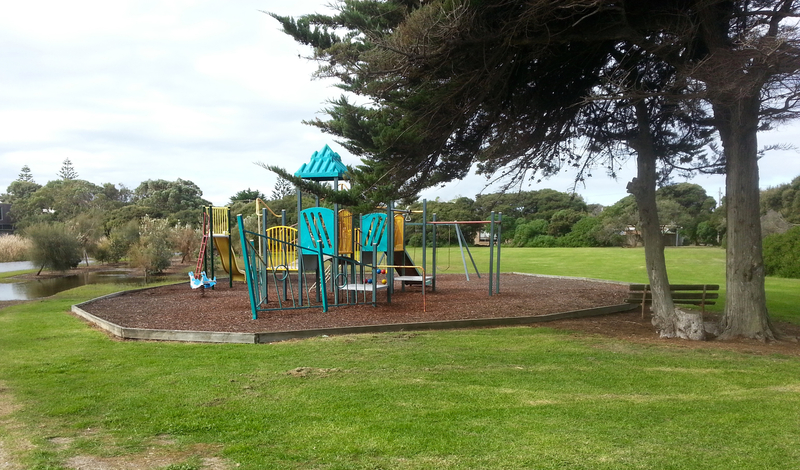 Overall, it's a nice, quiet recreation reserve - a good choice if you're looking for a playground that's less busy than the popular Point Lonsdale Foreshore Playground. Toilets: There is a public toilet block at the Ocean Road entrance. Drinking Fountain: There's a drinking fountain located near the toilet block. 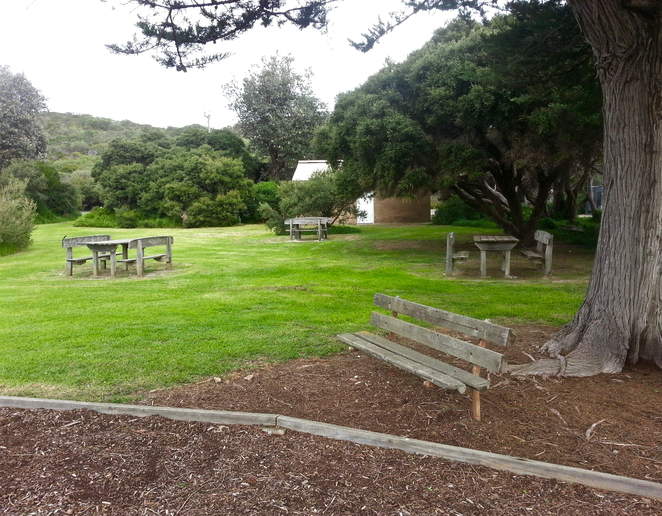 Picnic Facilities: There are several wooden picnic tables and chairs. 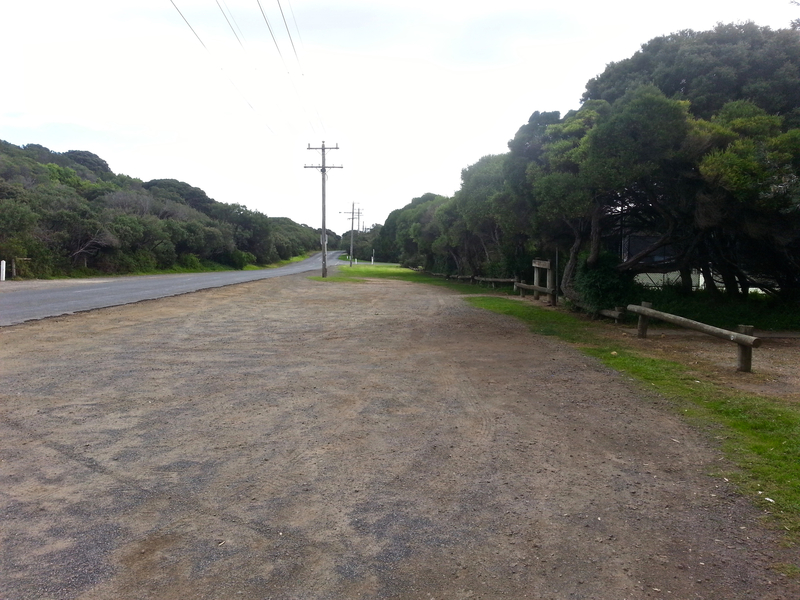 Public Transport: There is a bus stop outside the Ocean Road Entrance. The service that stops here is the Number 56 Geelong to Queenscliff (via Ocean Grove). Parking: There is free parking available. 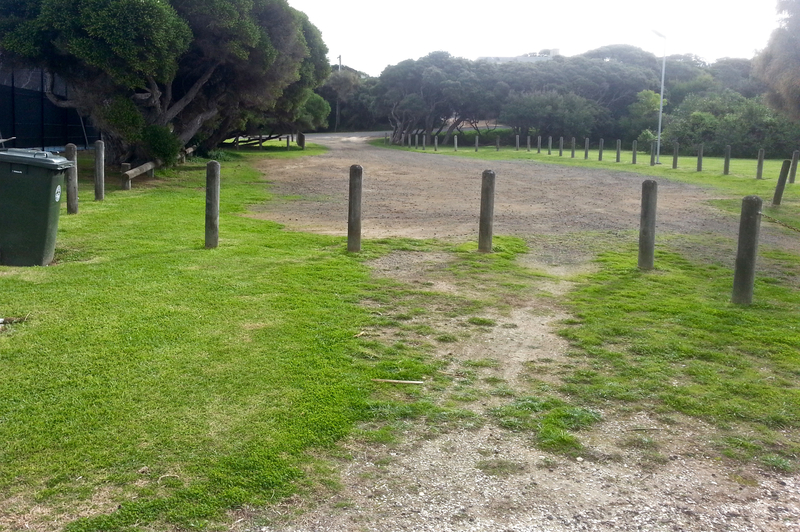 A car park is located at the Ocean Road entrance, and also at the Laker Drive entrance. Why? 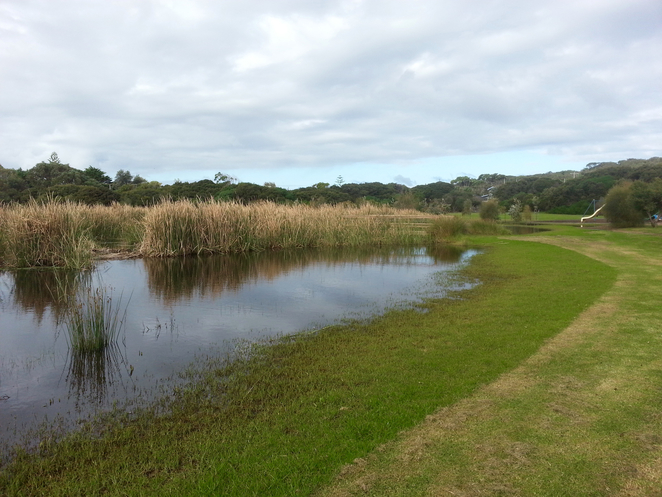 To go for a gentle stroll around the wetlands, have a picnic and let the kids have a play at the playground.